Mobile Cart Selection – What should we consider for Computer on Wheels (COWs)? 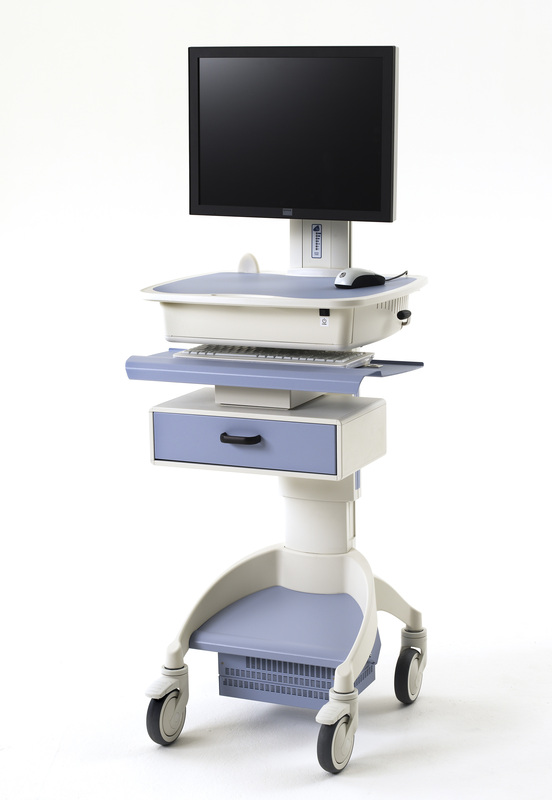 What is the criteria in selecting Computer on Wheels, Mobile Carts or RX Carts? Who has input on the decision? 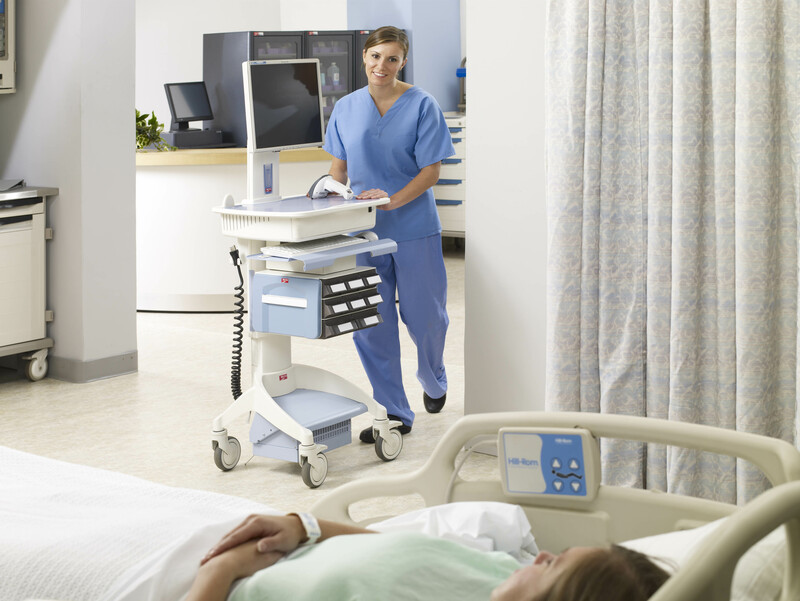 The nursing staff should express their needs/feedback about Mobile Carts through representatives or Nurse Managers. The IT Departments needs to provide input as to supporting a device on the network and Biomed department gets involved (in some cases) in supporting the batteries. Now becoming more mainstream, some institutions are on their 2nd or 3rd generation of carts. History of using these carts creates a wish list for future purchases, to make the staff’s jobs easier. Many Options Available – Lights, holders, baskets, rails, etc. Metro FLO Mobile Carts meet all of the criteria….plus having the Industry Leading Power Systems with batteries that can last a full shift and can be used for 10 years. You are currently browsing the ASR Healthcare blog archives for May, 2013.